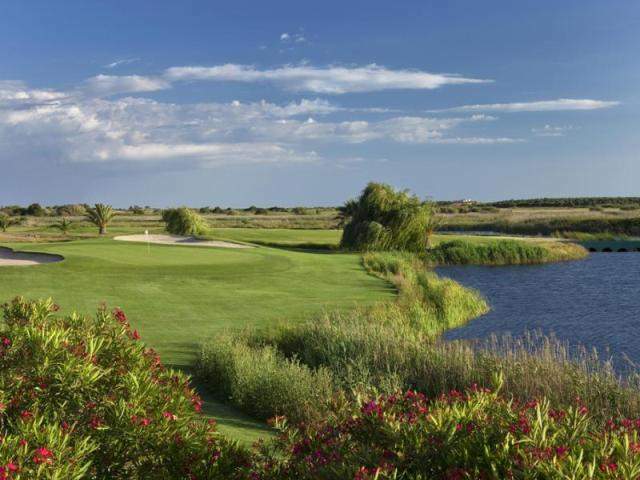 Laguna Vilamoura, Vilamoura, - Golf course information and reviews. 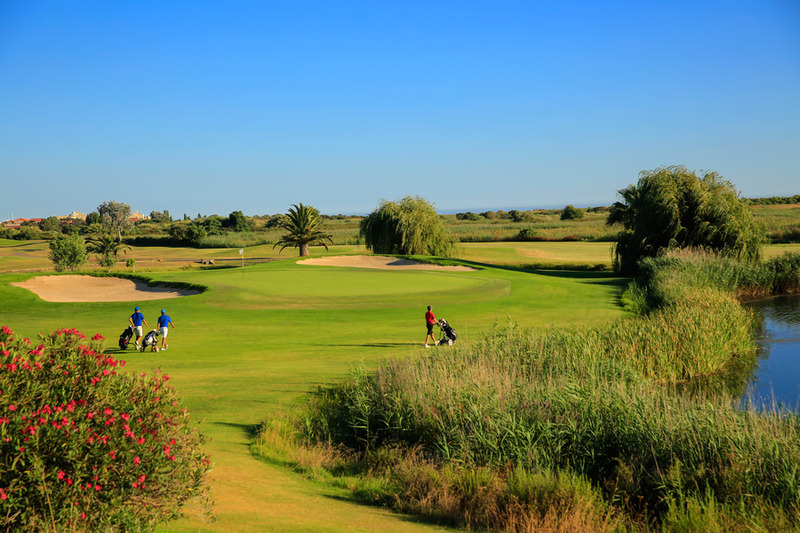 Opened in 1990 and designed by Joseph Lee, the course makes full use of the wet, marshy ground near the sea. 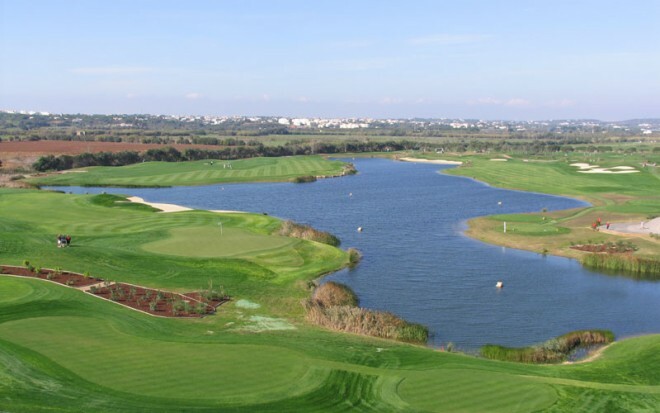 It is the most recent of the Vilamoura courses. 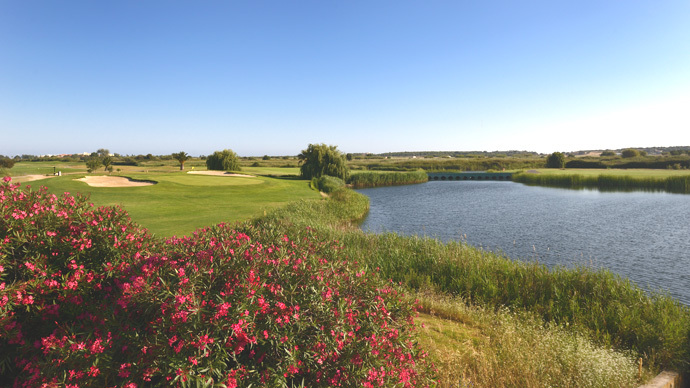 Add a course review for Laguna Vilamoura. Edit/Delete course review for Laguna Vilamoura.